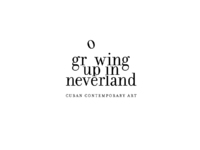 Logo Im working in for the "Growing Up In Neverland" art expo in Tampa. I believe It's easy to see the concept behind it. 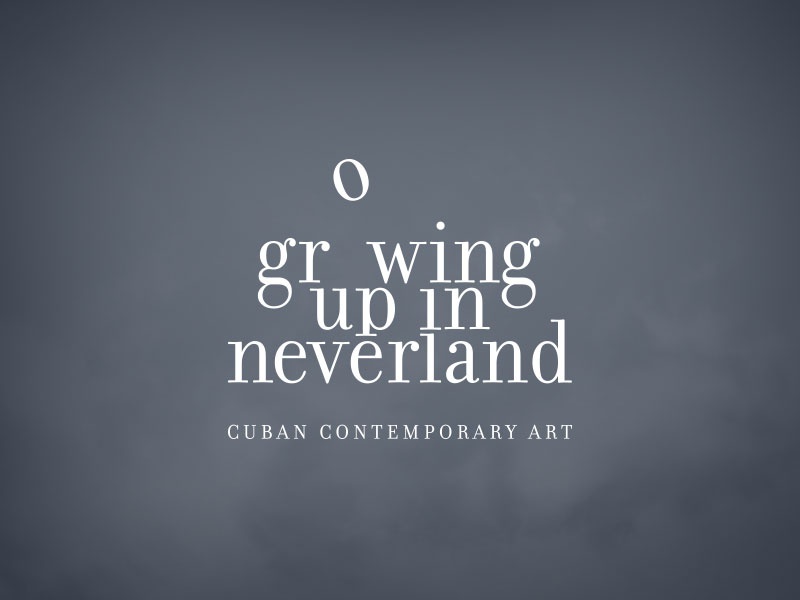 Neverland, peter pan, fly, dreams ... etc..